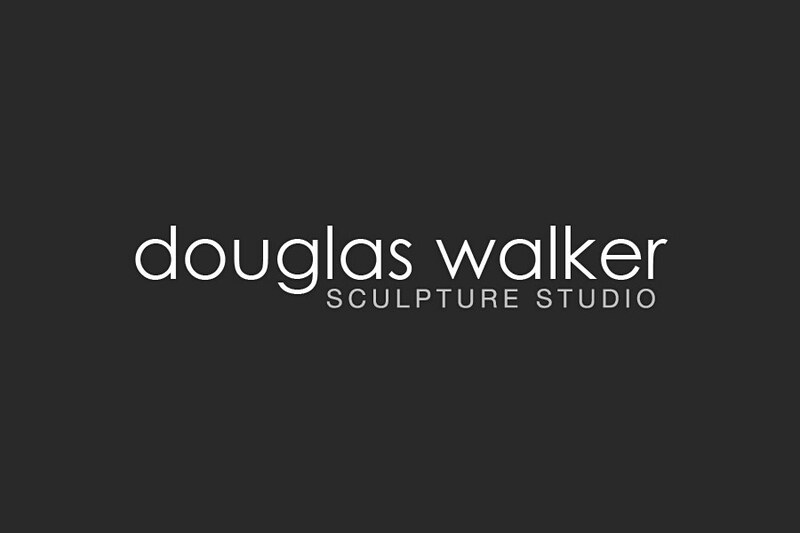 We first met Douglas Walker at the Filberg Festival in Comox and were blown away by his artistic creations. 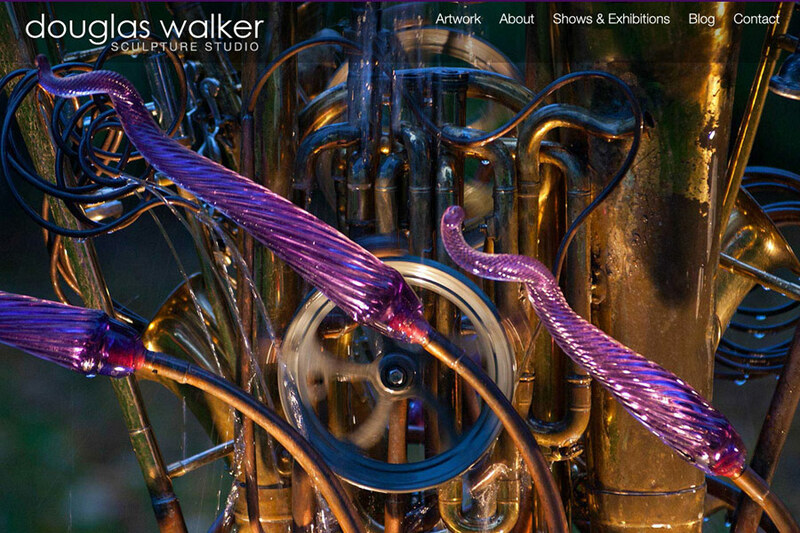 He later came to us looking for a way to show off these amazing waterworks sculptures online. 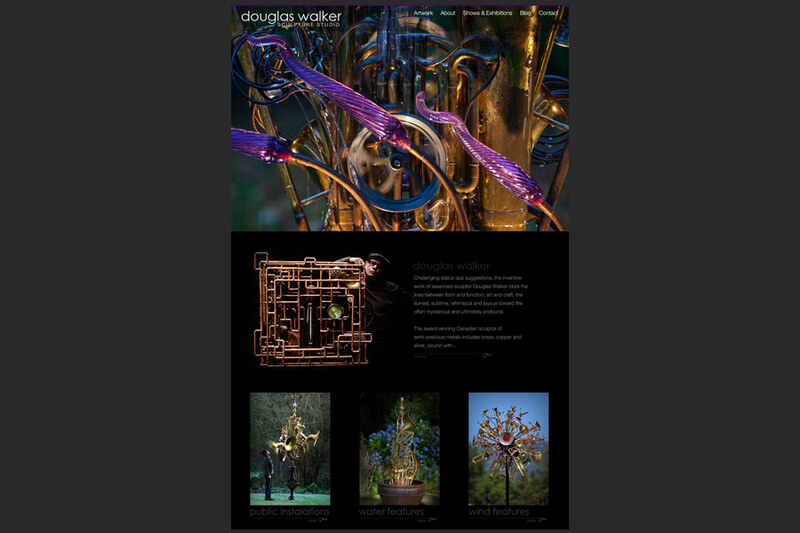 We were honored to design and build him a rich and graphic website to feature his dynamic art pieces as the focal point. Complete with galleries, video capabilities, a responsive bootstrap framework and the Drupal content management system. If you haven't seen what he's been up to... you are missing out. Check out the link to his site below or contact him for a sudio tour.